Fill a box full of premium quality junk so you'll have the proper stuff for building. Check out the Stock Room for parts, tools and supplies. Build a machine that greets visitors. Make a brainstorm bonnet and decorate your lab jacket. Then hang a "shingle" on your door so everyone will know you're open for business. If you want to be a hot shot game designer, this is a good place to start. Design graphics for friendly dragons, super heroes and other wacky characters. Lay out fantasy settings. Record outrageous sound effects. Integrate all the components. Test the game with your friends and then post it on the Web for the world to play. 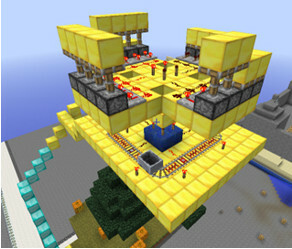 The Minecraft Redstone Engineering program focuses on the use of Redstone logic elements and applications of Boolean algebra. This workshop is designed for intermediate Minecraft builders who have a Minecraft account and have created at least 3 Minecraft projects. Become an engineering hero in the world of Minecraft. Join our crew now! Join us is this new workshop! You will learn how to create a mobile game application that utilizes your phone's unique sensors. 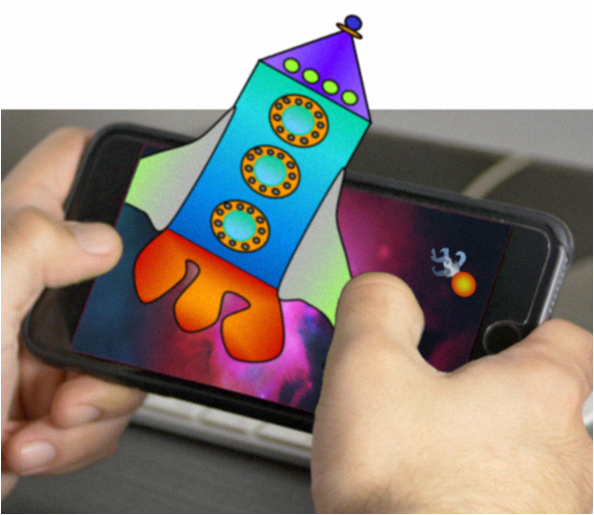 Making an app will help you exercise graphic design, level design, character creation, programming, and presentation skills. 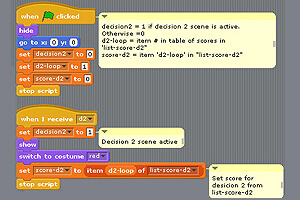 Kids will use MIT's App Inventor to create their very own apps! This workshop has just been finished so we do not have a mission page completed as of yet. For more information please email support@build-it-yourself.com.